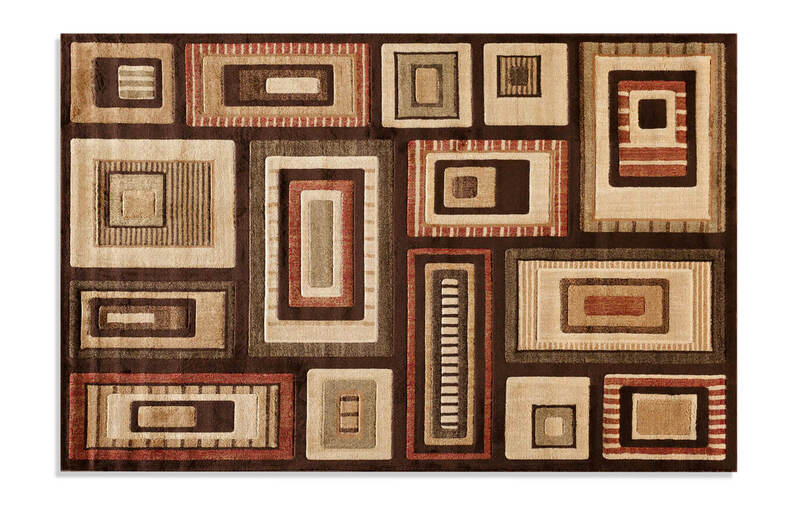 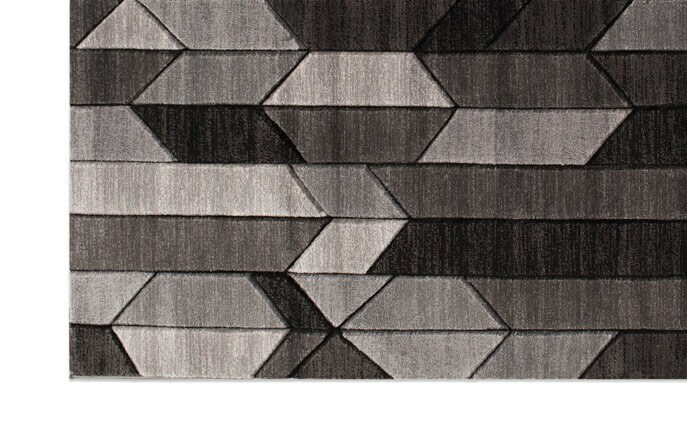 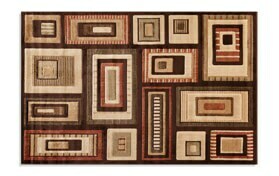 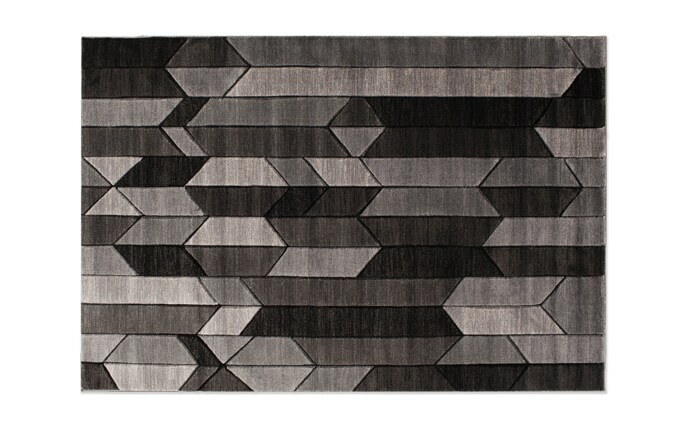 My Links Rug (5' x 7'6") is big on style! 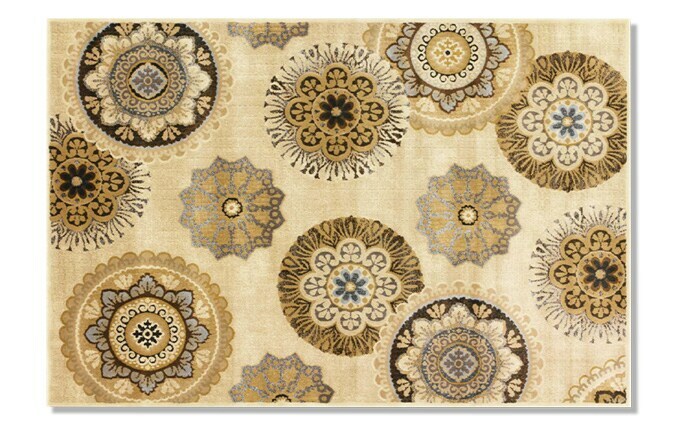 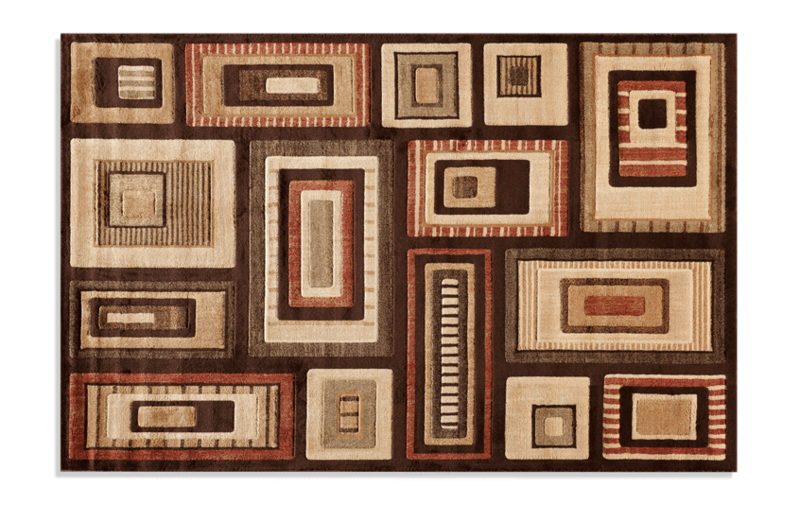 This transitional area rug has all the right features to make your room cozy. 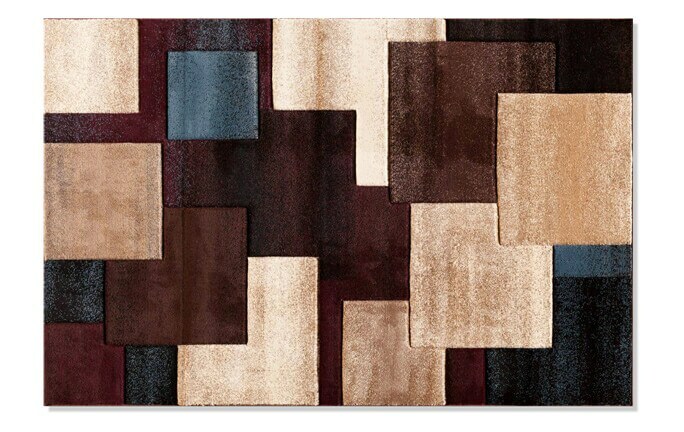 A soft feel, warm colors and a stylish design all at an untouchable value.